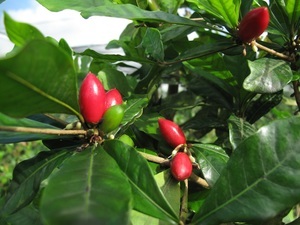 MIRACLE FRUIT? Know anyone getting sick from chemotherapy? This fruit may be the answer! Miracle Fruit can mask the metallic flavor food gets after a chemo treatment, thereby acting somewhat like an appetite stimulant. By eliminating that intense metallic flavor the overwhelming sense of nausea and aversion to food vanishes. 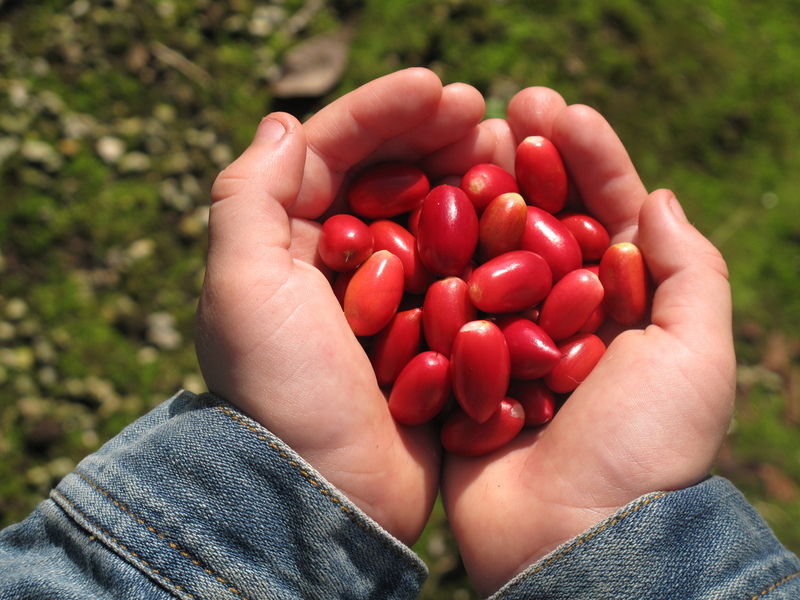 Chemo patients are able to enjoy a simple meal after using a Miracle Fruit, and this can help improve quality of life, reverse unwanted weight loss, and help speed recovery. Harry Belafonte Was Right About Jay-Z.